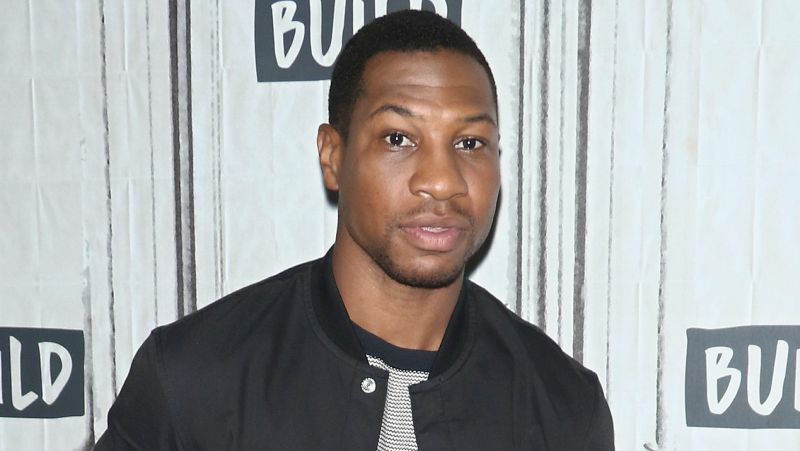 Deadline reports that Jonathan Majors, the breakout star from the 2018 crime biopic White Boy Rick, is currently in talks to star in the long-developed political drama The Trial of the Chicago 7 from The West Wing creator Aaron Sorkin. Majors has entered negotiations to star as Bobby Seale, the co-founder of the Black Panther party who was refused legal representation during the trial and was bound and gagged during the hearing, eventually earning a mistrial and being separated from the other six defendants. Majors only just got his start last year in the industry and has already been blazing a trail, having starred in the well-received western drama Hostiles alongside Christian Bale (Vice) and half of the acclaimed Showtime miniseries When We Rise, before co-starring in the crime biopic White Boy Rick alongside Matthew McConaughey (The Beach Bum) which, while having received mixed reviews from critics overall, saw him receive praise from critics. He will next be seen in the upcoming sci-fi thriller Captive State, which is set to hit theaters on March 29, 2019, the A24 drama The Las Black Man in San Francisco and the Jacob Latimore (The Chi)-led drama Gully, both of which are set to debut sometime in 2019. The 29-year-old actor also scored the lead role in the upcoming HBO adaptation of the horror drama novel, Lovecraft Country, which was developed by Misha Green (Underground) and Jordan Peele (Get Out) and is currently filming in Illinois.